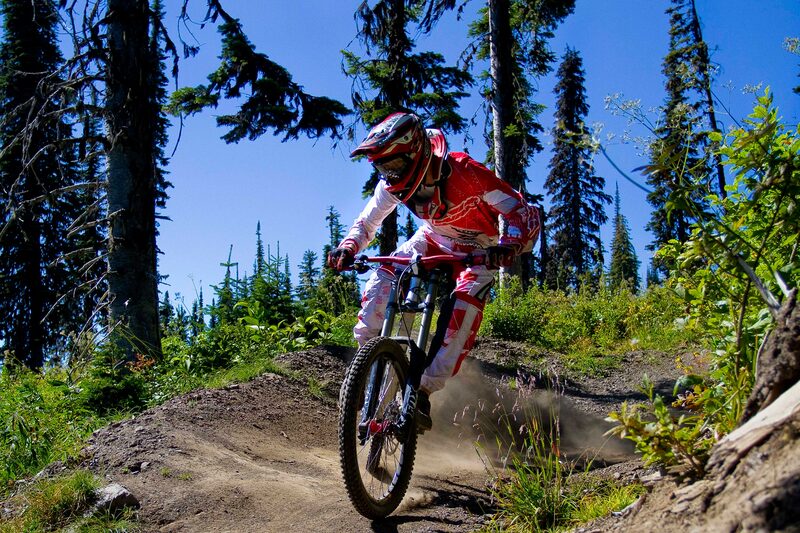 Canada Mountain Bike (MTB) Holidays, Guided Tours & Travel Ideas | travel&co. 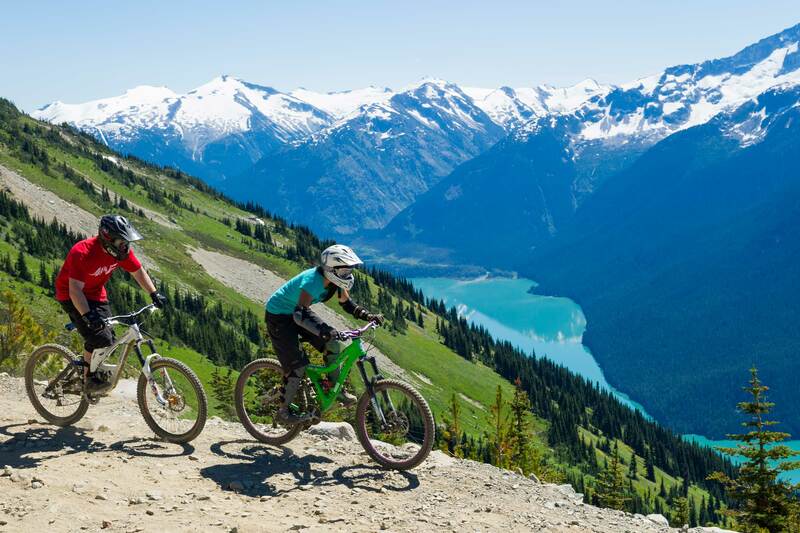 Known as the birthplace of freeriding, British Columbia is a vibrant hub in mountain biking circles and will appeal to all riders with its choice of thrilling downhill tracks, single track tree trails and scenic cross-country routes. 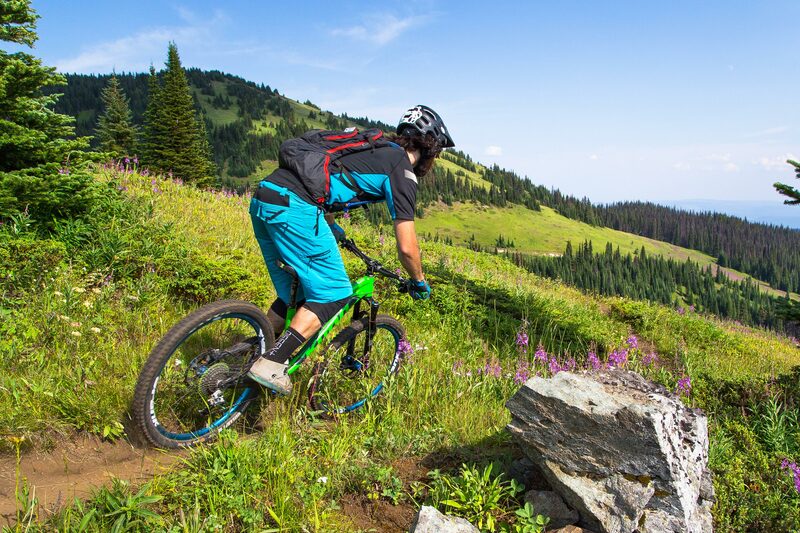 The mountain resorts of Sun Peaks, SilverStar and Whistler Blackcomb all have established bike park terrain that feature expertly crafted trails for every level. The bike experience continues into the Rockies with legendary Fernie terrain featuring a massive trail network providing endless cross-country trails and epic downhill. Talk to our Active Travel Experts who’ll help you plan your next mountain bike experience in Canada. 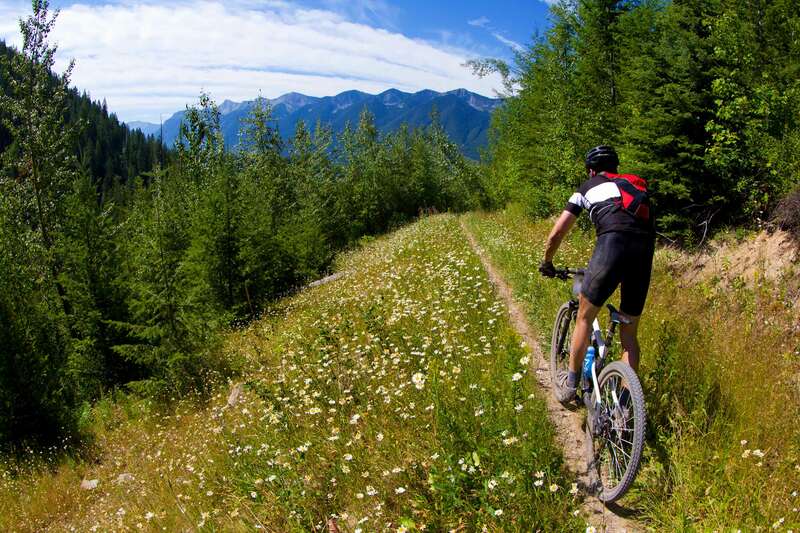 Amazing scenery and epic mountain bike trails in the heart of the Canadian Rockies. 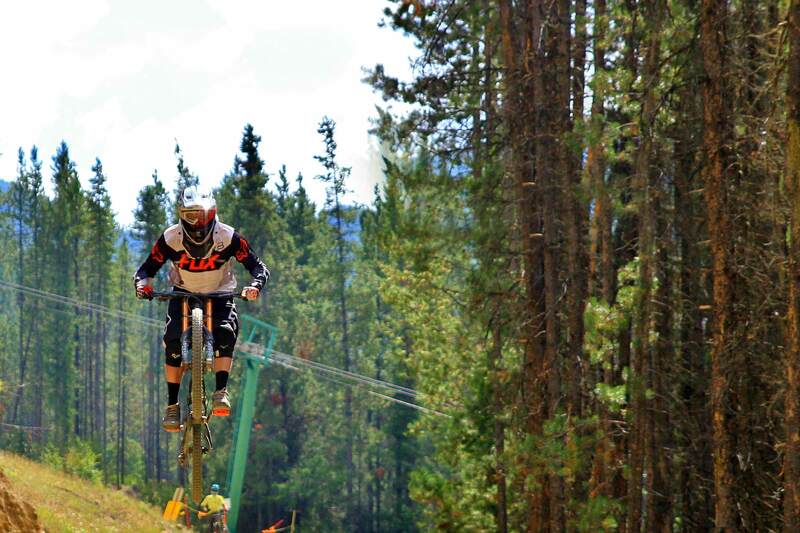 Renowned for single track trails, wide cruises and stunts Panorama is there to challenge riders of all abilities. 40 per cent of the trails offer a steeper, more technical experience. Transforming from their snowy winter wonderland to a sunny alpine paradise. It promises everything a person could want from a summer vacation experience.